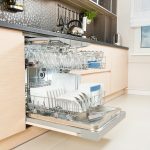 Whether you are a wine enthusiast or simply enjoy sharing a glass or two with friends and family in the comfort of your own home, a wine cooler may be at top of your home appliance wish list. 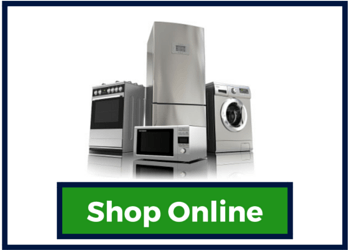 As with most appliances, there is a wide variety of models available and numerous features to consider. To choose the model that’s right for your home, it helps to do some research before going shopping. Understanding the different types of wine coolers and the benefits they provide will make it easier to decide which type would best fit your needs. When serving red wine or white wine, the perfect temperature for each is different. Red wine should be served at room temperature and white wines should be served chilled. If you are a purist and only drink one or the other, a single zone wine cooler would meet your wine storage needs. However, if you are a collector, entertain often or have a partner whose wine preference is the opposite of yours, a dual zone wine cooler would be a better choice. 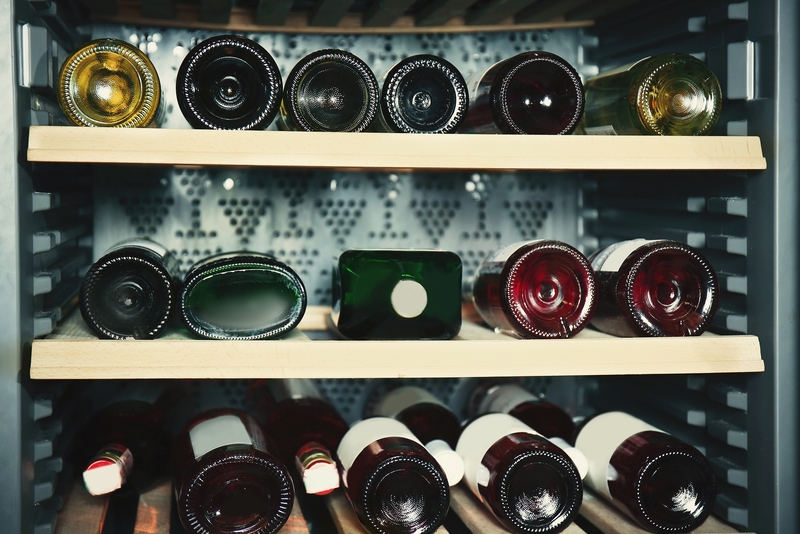 Although you can only set a single zone cooler for one temperature, wine experts recommend storing red and white wine at the same temperature, approximately 55 degrees. 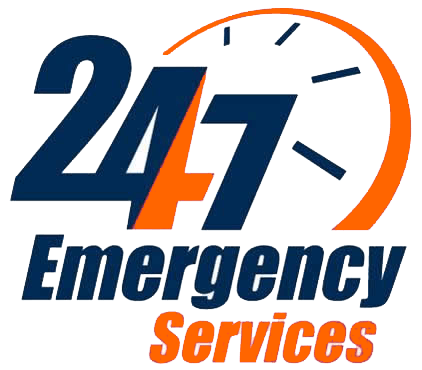 This means if you are mainly concerned with storage, a single zone cooler would be sufficient. With a dual zone cooler, you can store both white and red wine at their ideal serving temperature allowing them to be served directly from the cooler. Thermoelectric and compressor cooled models each have their own pros and cons. Many of the benefits of thermoelectric wine coolers are the result of the fact that they have fewer moving parts than compressor cooled models. This makes a thermoelectric wine cooler more energy efficient, quieter and vibration-free. 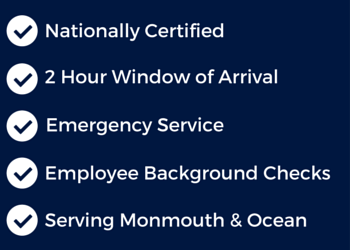 The advantages of the first two seem obvious but you may be wondering why the lack of vibration is important. Constant jostling can have a negative impact on wine, especially if you’re planning on storing your wine for longer periods of time, thermoelectric wine coolers can create a favorable environment. On the downside, thermoelectric cooling is less powerful than compressor cooling, causing it to only to be suitable for smaller capacity models. Thermoelectric coolers are also heat sensitive, which makes them inappropriate for extremely warm or fluctuating environments such as an attic or basement. While they may be more energy efficient, thermoelectric wine coolers run constantly, whereas those with compressors only run when necessary. A thermoelectric model may end up costing the same or a little more to operate than a compressor model. On the other hand, models cooled by compressor are more powerful and can handle larger capacities. 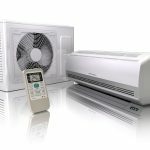 Because the compressor turns on and off as needed, these models can also better adapt to extreme heat and varying temperatures. However, compressor wine coolers can be subject to slight vibrations and can be a bit noisier than thermoelectric models. In most cases, unless you are building a new home or doing a remodel, a freestanding wine cooler will probably be the best choice. You can put it anywhere you like without the cost and inconvenience of a complicated installation. Unless you are particularly handy, a built-in wine cooler will need to be professionally installed. If you want a seamless aesthetic that doesn’t require extra counter or floor space, buying a built-in model and having it installed may be a worthwhile investment. Keep in mind, the model you choose must be designed to be built in. 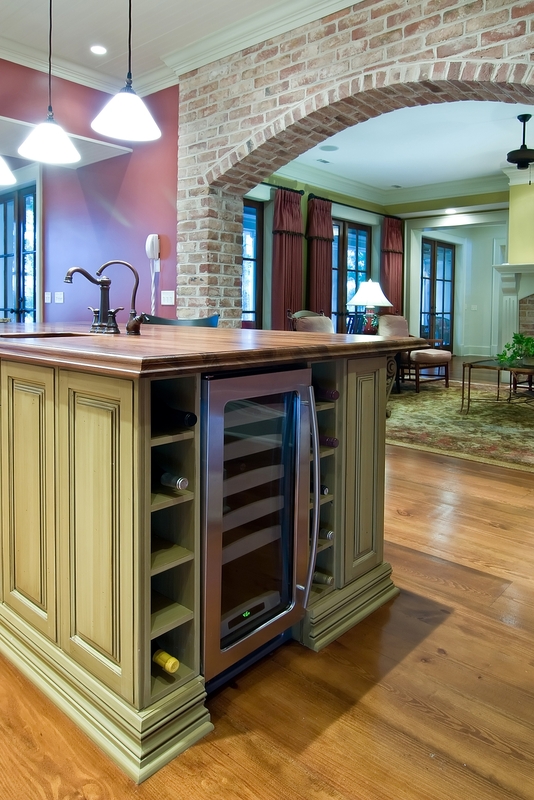 If a freestanding wine cooler is installed in a built-in space, it will overheat due to lack of ventilation. A wine cooler is not an everyday purchase. You want to make sure you buy your wine cooler from a dealer who is knowledgeable and experienced. 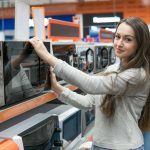 Jersey Coast Appliance carries many of the top name brand wine coolers and our sales professional can assist you in choosing a model that perfectly fits your needs. Browse our online selection or stop into one of our convenient locations and cross that wine cooler off your wish list!